Srinagar: A civilian was critically wounded after being shot by terrorists here on Monday. 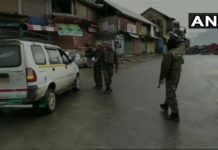 Sharing details of the incident, police in a statement said: “Terrorists today fired upon an individual Tariq Ahmad Wani, a resident of Reshipora. 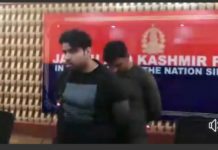 He was fired near Jammu and Kashmir Bank in Tral”. 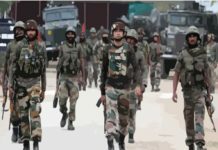 In the incident, Wani had sustained critical gunshot wounds and was evacuated to a nearby hospital from where he was referred to Srinagar for further treatment, according to the press release.